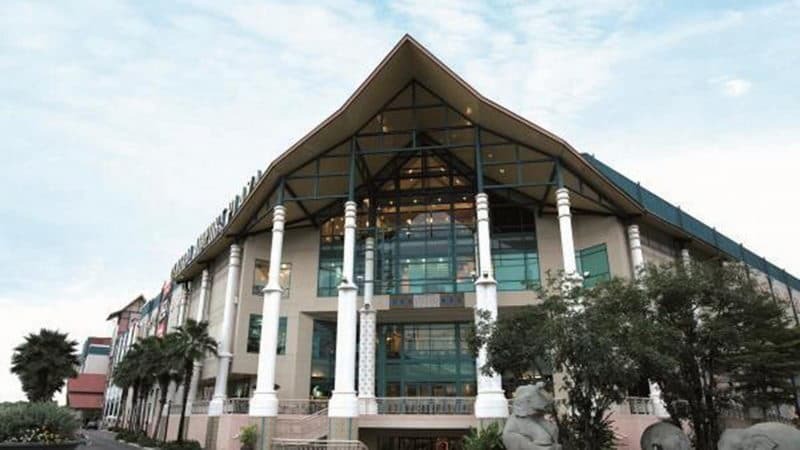 If you like to make some shopping and entertainment in one place, there are several shopping centres that appeal to different tastes. 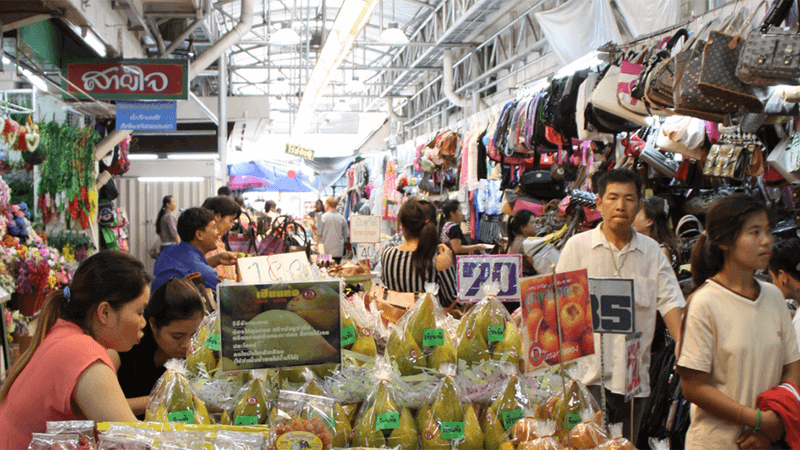 Here are some of the famous shopping centres in Chiang Mai, but there are others to visit as well. 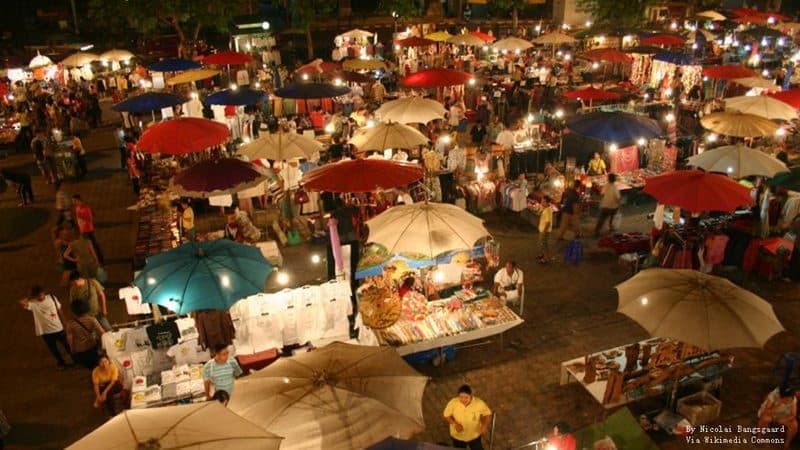 Find the best stores, cinemas, restaurants and leisure activities for your family in Chiang Mai in Thailand. 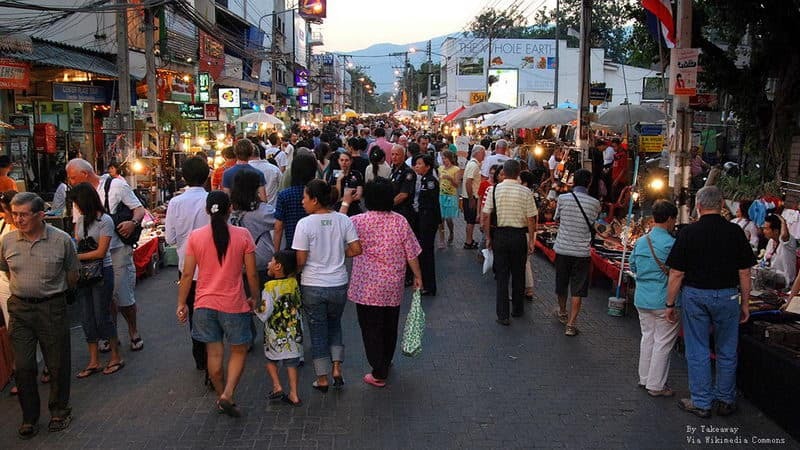 If you want to experience the culture of Thailand, Chiang Mai Walking Street is the best chioce. You can see the vibrant art of life, including crafts, music and food. 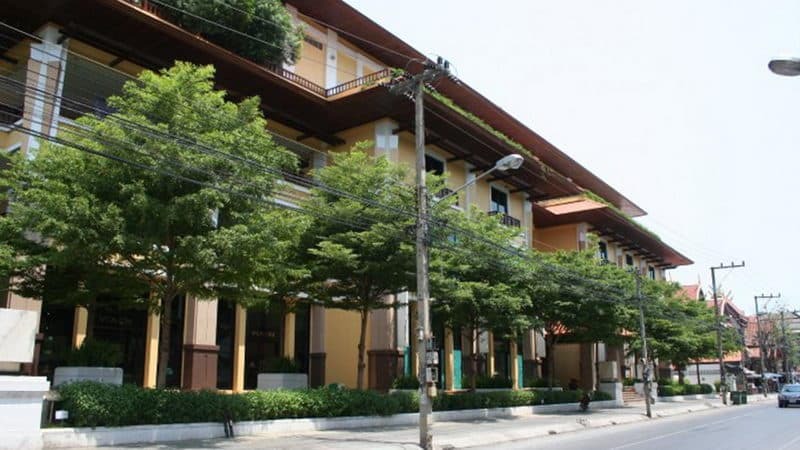 You will walk in the street and to experience the rich tradition and modern culture of Chiang Mai. 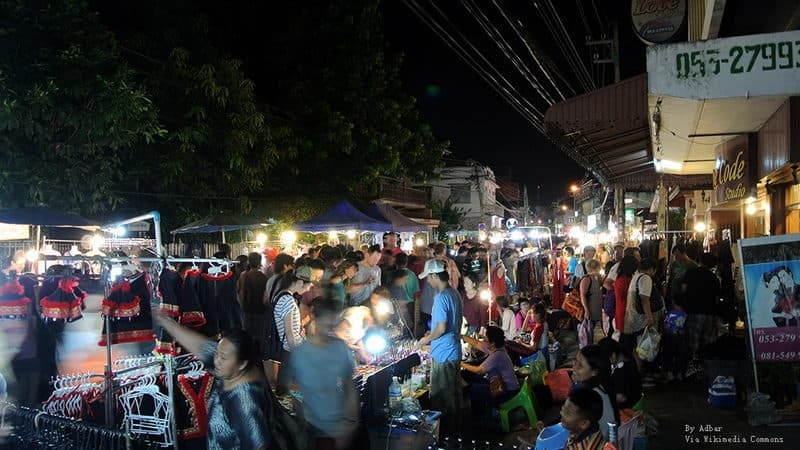 Wualai Walking Street is a lively and interesting night market of Chiang Mai, where is very close to the old city walls. It is aways opened after the afternoon, and until about 22:30. Although its area is relatively small, it is more leisurely. Bor Sang Village specializes in paper umbrella crafts. 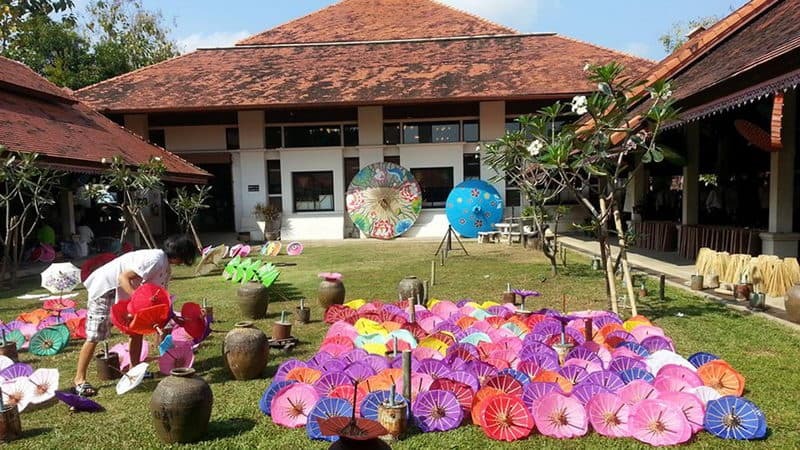 It is famous for the quality manual and the design of characteristic flower all over the world so that the Bor Sang has become synonymous with decorative process itself and umbrella and a symbol of culture in Chiang Mai. Riverside Boutique Shops is made up of wooden. It has many high-end local brands. The store is built in more than a century ago. Even if you are not going to buy anything in the shop, it is also worth to visit because of its historical value and beautiful scenery along the river panorama. 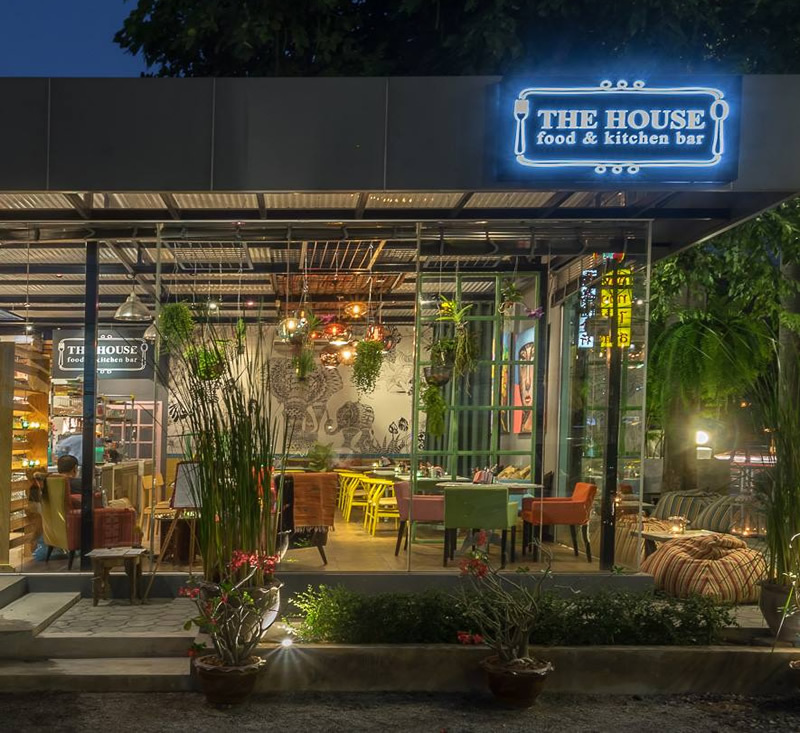 Ginger shows their colorful kitchen appliances, Thailand style furniture and clothing. Anyone who loves shopping will love Ginger & The House Shop because it's so attractive. 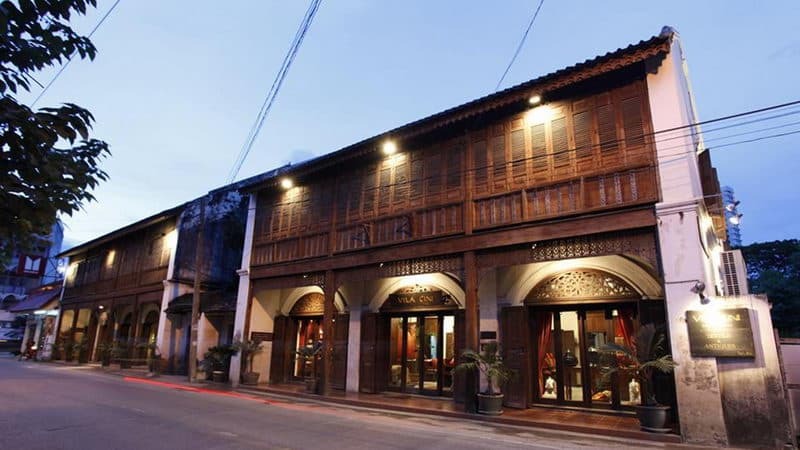 Sankampaeng Craft Street is located in both sides of the Shengkamugonglu of Chiang Mai. SanKamphaeng is the place where you can buy Thailand silk. There are also wood carvings, home furnishings, lacquerware, ceramics and color umbrellas,etc. Central Plaza Chiangmai Airport is not only a good place to buy international brands, but also a good place to buy souvenirs. Central Plaza Chiangmai Airport is located within walking distance of the airport where has five layers of shops and restaurants, as well as international supermarkets and cinemas. Warorot Market is a place where the delicacy enthusiasts must to visit, because it provides all kinds of local snacks and fresh agricultural products. There are a variety of cheap goods, such as clothing, fashion accessories and personal care products. Warorot Market is a good place to find the culture of local life. If you are looking a place to buy high-quality handicrafts and local products stores, OP Place will be the best choice for you. It is very close to the bustling night market. The large shopping center makes the local artisans become the focus.